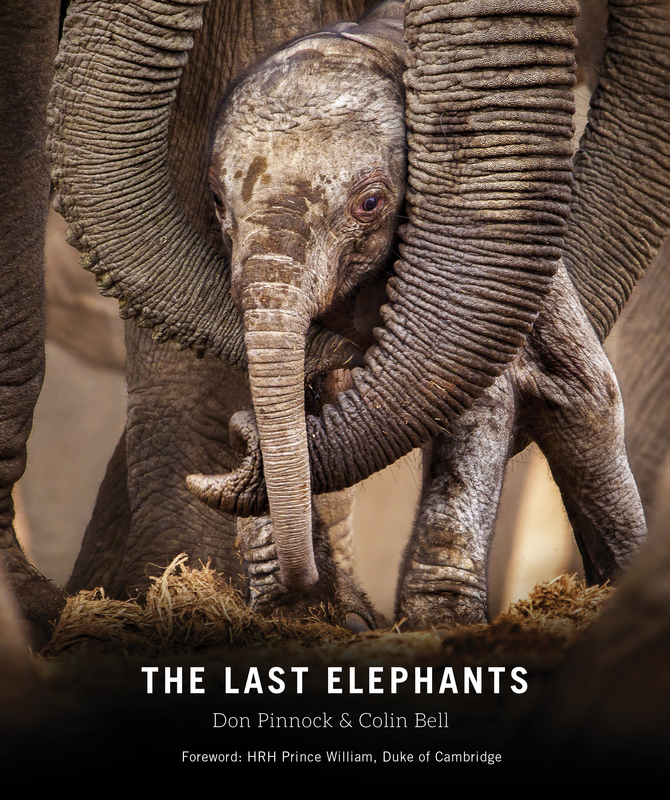 Smithsonian Books has released The Last Elephants, compiled by Don Pinnock and Colin Bell. This book features photographs and essays that together highlight the importance of preservation of one of Earth’s most precious endangered species. African savanna elephants are an extraordinary social and intelligent species. The Last Elephants, an homage to these animals and call for their preservation, is based on a shocking finding: savanna elephant populations across Africa are decreasing, with two to three elephants killed every hour for their ivory. Without action, elephants will vanish from the world. With more than 250 full-color photos of the animals by top wildlife photographers, The Last Elephants was inspired by the devastating results of the Great Elephant Census of 2016, undertaken by Elephants without Borders in tandem with prominent conservation groups. The book joins together the voices and vision of scientists, lawmakers, rangers, conservationists and on-the-ground researchers to speak out against elephant killings, to close loopholes in international law that allow the ivory trade to continue and to pay tribute to the thousands who work to protect the animals, including African communities who have elected to preserve and protect their elephant neighbors. Pinnock, a historian, criminologist and environmental journalist and photographer, has served as the editor of Getaway magazine and is the author of 17 books. He has won two Mondi Awards for his environmental columns, the City Press Non-Fiction Award and was shortlisted for the European Union Literary Award. Bell has worked throughout Africa as a bush guide and environmental advocate and is co-owner of Natural Selection Travel.